If you’ve never owned your own property before, there are some costs of homeownership you should prepare yourself for ahead of time. Should you take out a mortgage, you’ll have your monthly mortgage payment, but often there are additional costs and fees added that a new homeowner will not expect. 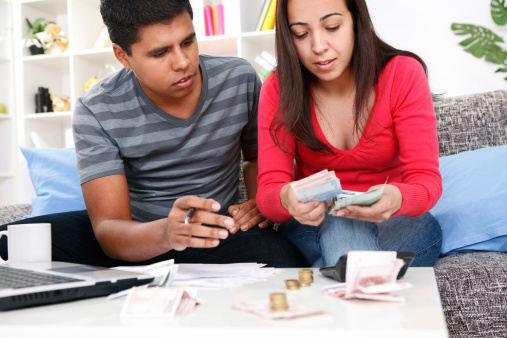 Listed below are items you should expect to pay once you become a homeowner. When you rent, you are not responsible for the property taxes on the property. But when you become a homeowner, you’re expected to pay yearly property taxes, of which go to public works, wages for government workers or public school boards. Based on the current value of your home, property taxes are assessed every year and will likely change to reflect an increase (or decrease) in your home’s value. Property taxes can be paid at one time, or they can be divided into 12 payments over the course of a year and added to your mortgage payment. When you’re trying to determine what your mortgage payment will be each month, don’t forget to factor in property taxes. When you live in a rental property, most maintenance is performed by the landlord or a property manager. When you become a homeowner, those maintenance costs fall upon you. When you purchase a home, all maintenance items should be considered when it comes to your overall budget. Will you want to replace all the appliances? Will the property need new windows or a new roof? Does the home need basic upgrades? Most people in the industry suggest you allocate 1% of your home’s worth for maintenance costs every year, but the reality is that 1% is likely the minimum – you should plan on more than 1% maintenance costs each year as a homeowner, and if you plan on any larger renovations, bet on the costs to be even higher. Most people, when they buy a home or property, are able to do so by taking out a mortgage loan. If you put less than 20% of the cost of your property down, you’re required to have Private Mortgage Insurance (PMI). 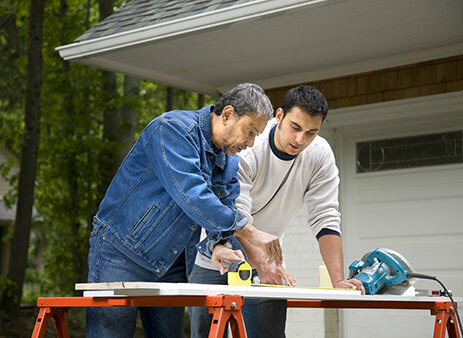 PMI protects lenders if the borrower defaults on their loan. PMI is charged annually, and it will typically cost 0.5% to 1% of the entire loan amount. The payments are generally paid each month rather than in a large one-time payment. If you plan on taking out a mortgage loan, and you don’t have 20% to put down, expect to add private mortgage insurance payments to your other monthly bills. Do you live in an area prone to natural disaster? As a homeowner you’ll need to have regular home insurance to protect your home or property from typical things (plumbing issues, roof leaks, etc.) that homeowners encounter. 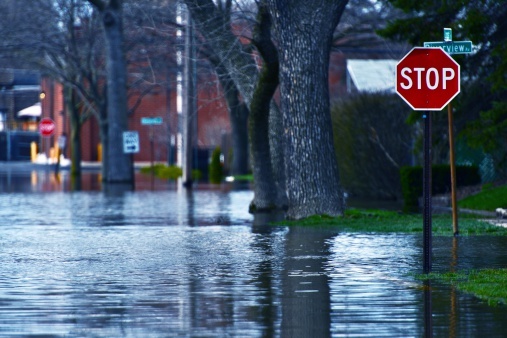 Should you live in an area that’s prone to weather-related issues (floods, tornadoes, earthquakes, hurricanes) you will want to purchase supplemental insurance to make sure your home is covered should nature decide to show herself. When you rent a condo or an apartment, it’s highly likely you are not spending a lot of time outside in a yard. When you buy your own property (should it have a yard or some kind of outdoor area), expect some hidden costs to come in the form of lawn care. Does the yard need some major landscaping? Are you going to mow it yourself, or will you hire a company to do it? Do you have a lawn mower, rakes, snow or leaf blower, yard tools, shed, and any other items needed to keep your yard looking great year-round? 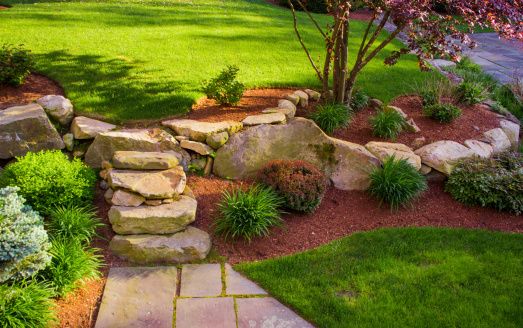 A yard comes with extra costs, so be sure to know how much you want to spend on upkeep per year. If you’ve been renting your previous residence, it’s likely you haven’t had to pay Homeowners Association (HOA) fees for your apartment or rental. Should you buy a house, condo or townhouse in a neighborhood with common areas, a clubhouse, pool, or any other kind of community meeting places, it’s likely you’ll move into a neighborhood with an HOA. HOA fees can vary in terms of what the HOA covers within the community, but unless you know through your Realtor or through the homeowner the monthly fee, you can expect to spend anywhere from $10 to hundreds of dollars per month on HOA fees. Buying your first home or property is a huge step in anyone’s life. Before you start your property search, make sure you consider all of the items above when you’re thinking of buying a home or property and during your property search.